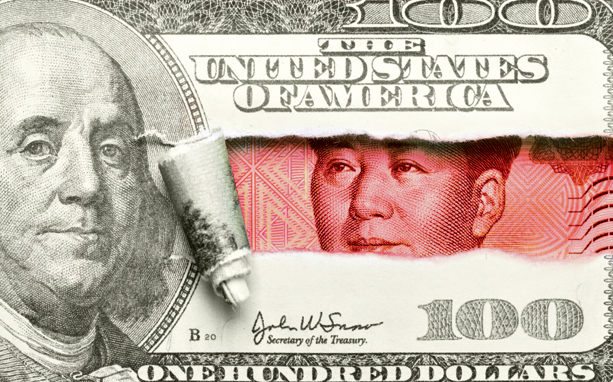 The China Desk: Interesting debate on whether China does capitalism better than America. Strictly speaking no nation is doing 100% bona fide capitalism — laissez-faire capitalism, that is. But the very fact that such a question could be asked is a sad commentary on how far the US of A has fallen. There was a time when no one would have thought to ask such a question.